The biggest ever takeover of a chipmaker could be brewing. After swirling rumors before the weekend, Broadcom has now officially placed a $105 billion offer to buy Qualcomm. If the deal went through, the combined company would become the third-largest chipmaker in the world only behind Intel and Samsung Electronics. The unsolicited $70 a share bid consists of $60 in cash and $10 per share in stock, but of course there’s no guarantee that a deal will materialize. Share value in Qualcomm is up nearly 18 percent on the news early Monday. Broadcom stock is trading up as well though not as aggressively. Qualcomm has a market cap of around $95 billion as of writing while Broadcom is worth nearly $113 billion. 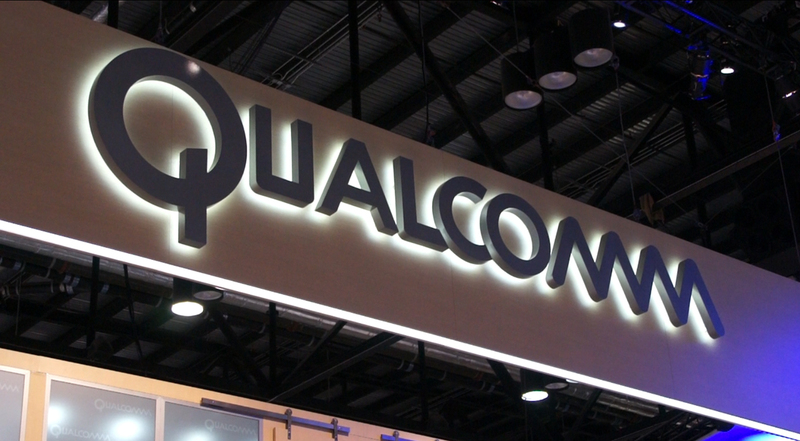 Qualcomm announced just over a year ago that it would be buying NXP Semiconductors for $47 billion. That deal, however, has been met by regulatory hurdles in Europe and pushback from shareholders that believe it undervalues NXP. It's been made known that Broadcom's takeover proposal stands regardless of outcome for Qualcomm’s NXP offer. Qualcomm is also in the middle of an expensive legal battle with Apple that is taking its toll on the company. In its most recent earnings report, profits were down 90 percent and revenue dipped 4.5 percent. The stock held steady, though, as demand for Qualcomm’s Snapdragon mobile processors continues to impress. Broadcom revealed earlier this week that it is moving its headquarters from Singapore to the United States.